The Vacaville Youth Soccer League (VYSL) was founded in 1975, when a small group of soccer enthusiasts came together to form a casual program for their children to play soccer. It's come a long way since then. 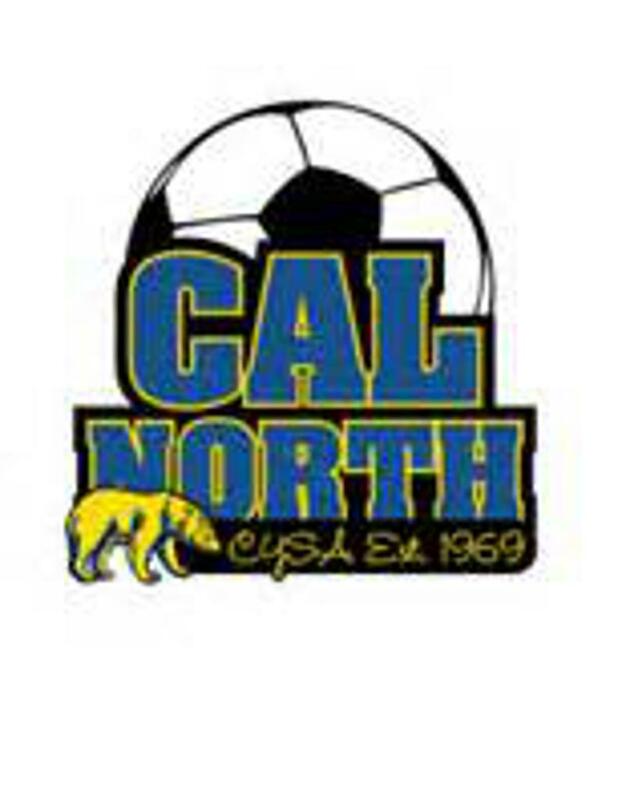 Todays VYSL is one of the largest youth sports organizations in Solano County. In addition to our recreational league, we offer a TopSoccer program for players with special needs, and for those players who have higher skill and interest, we offer a competitive program through our affiliate Vacaville United Soccer Club (VUSC). The VYSL future looks brighter than ever! Our VYSL Board is moving forward with plans to improve and expand our Horse Creek Soccer Complex fields. This includes the addition of another field for our younger teams, and lights on fields C and D. which we hope to have completed in the next few years. In the meantime, we're looking forward to our 2019 season and welcoming back all returning and new players to the VYSL. Online Registration for our 2019 Recreational League is now Open. ©2019 Vacaville Youth Soccer League / SportsEngine. All Rights Reserved.